The famous American novelist J.D. 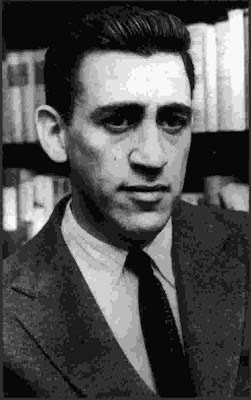 Salinger, is most famous for his best-selling classic The Catcher In The Rye, which gave us one of the great icons of teenage angst in the 1950's. Less known is a book he wrote a few years later and published after he retired into seclusion in Cornish, New Hampshire, which is titled Franny and Zooey. Franny and Zooey is a book many credit with first introducing them to both the Jesus Prayer and the Russian tale The Way of a Pilgrim, which is essentially an introduction to The Philokalia. It is a modern American tale that explores the path from existential depression to spiritual illumination, and in this way serves as a conclusion (or remedy) to The Catcher In The Rye, whose main character's teenage existential angst lands him in a mental hospital (which could be why it has been so loved by the insane of our time such as Mark David Chapman, for whom the main character Holden Caulfield was a hero, and John Hinckely Jr). Franny and Zooey is not an Orthodox book, as it more corresponds to a Zen Buddhist form of philosophy, but it does have some worthwhile moments. 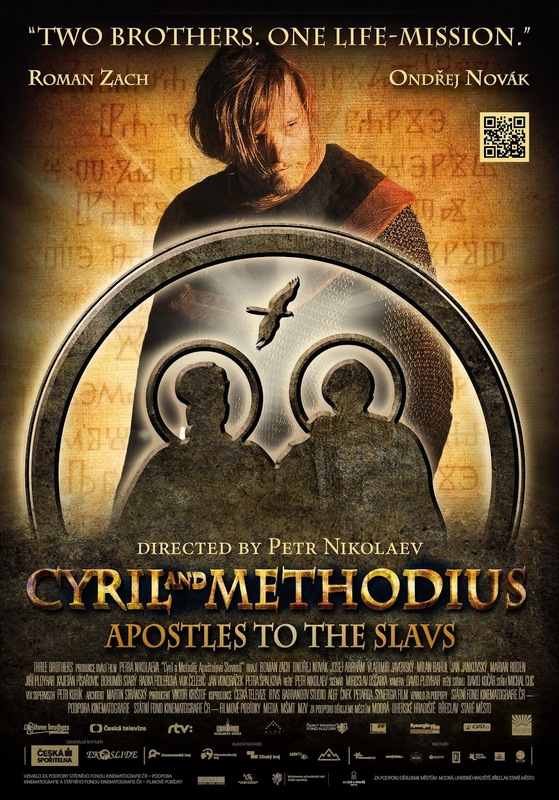 Its significance for English speaking Orthodox is that it may be the first time the method of the Jesus Prayer and the book The Way of a Pilgrim were exposed to millions throughout the world.